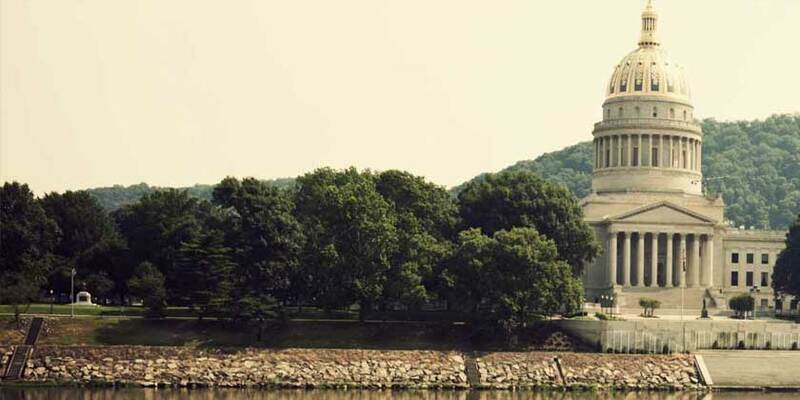 West Virginia’s capital city of Charleston combines small town charm with a progressive attitude. The city is filled with history, with more than 50 places on the National Register of Historic Places, including several blocks downtown known for their turn of the century and Art Deco architecture. It’s also home to a vibrant music scene. Traditional Appalachian folk music styles, from bluegrass to gospel, thrive here. Head to Charleston the first weekend in June for Symphony Sunday, a full day of music, food, family fun, and fireworks. Or attend a taping of the long standing Mountain State radio broadcast at the Culture Center Theater on the state capitol grounds.